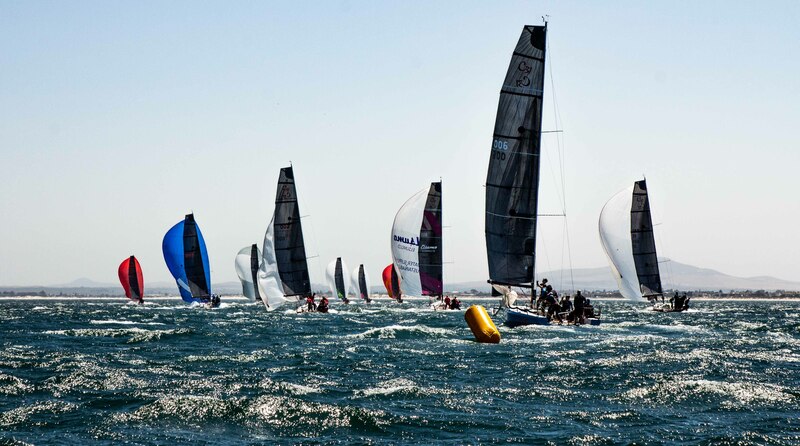 19th – 21st October, as part of the newly launched Messe Frankfurt Cape Town International Boat Show, presented by Mercedes Benz – X Class; the Cape 31 fleet will be featured at the show en masse. 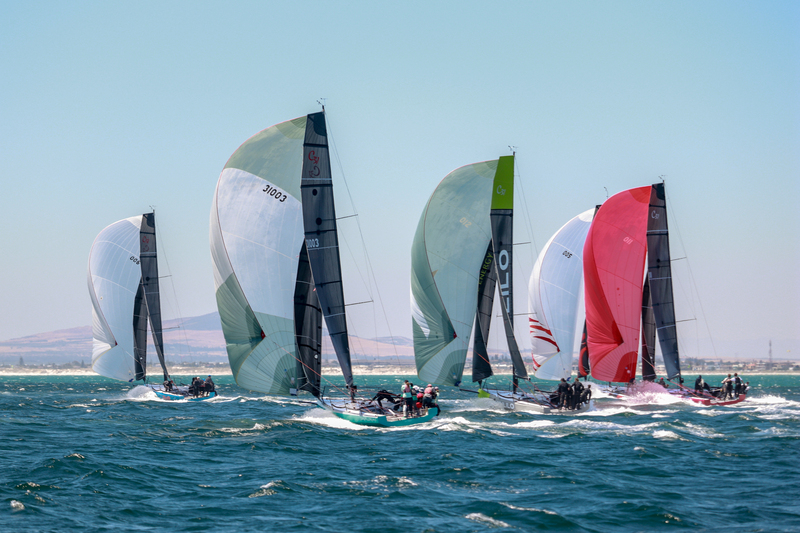 To celebrate the newly launched Cape 31 Summer Circuit, the Saturday afternoon races will see the fleet depart from the boat show marina to race in Table Bay and return to the festivities later on the Saturday afternoon. 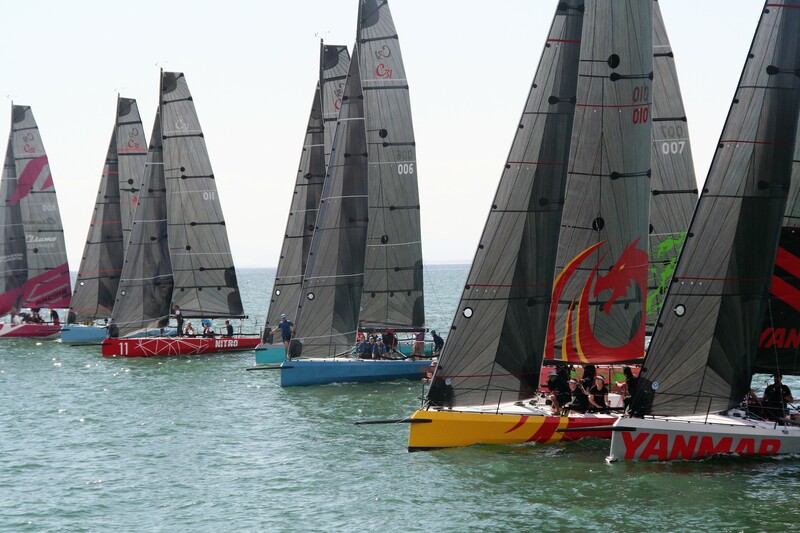 To view these new race machines, come down to the V&A Waterfront from Friday 19th until Sunday 21st October, or if you want to see the races on Saturday afternoon; grab a RIB, Princess Yacht or a Kayak and watch the Saturday afternoon racing in Table Bay.